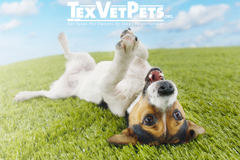 Getting involved with TexVetPets.org is a great way for you to bring your veterinary expertise online. 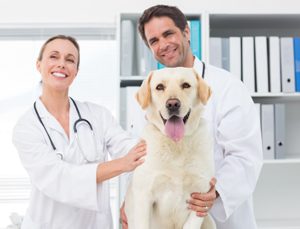 By writing or reviewing articles, you’re ensuring TexVetPets is providing the public with the most reliable pet health information on the web. 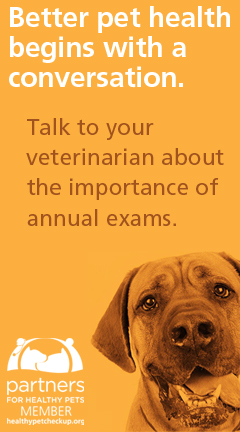 It’s also a good marketing tool for your practice. Writers and reviewers have their practice name and website published on TexVetPets, driving traffic to your site–strengthening your online presence. 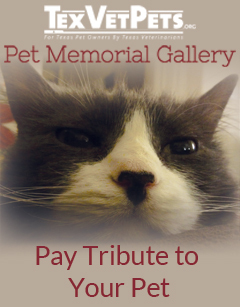 If you are a Texas veterinarian or veterinary technician and are interested in writing or reviewing articles, or getting involved with TexVetPets, please contact TVMA Media Coordinator Dena Goldstein at dgoldstein@tvma.org or 512/452-4224.